AA Accredited !! - WOWCARS! We sell your car for you! 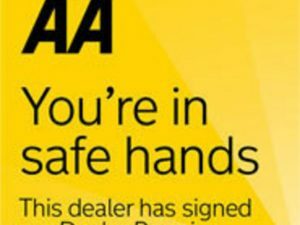 What a great day, we have now been officially recognised as a full AA Dealer with full accreditation, this means we will honour the AA Dealer promise to all of our customers. Fantastic news, fantastic way forward.